Amazing VALUE unit! 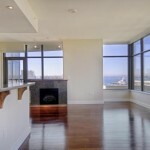 Lowest priced 2 bedroom at Electra with direct water views. 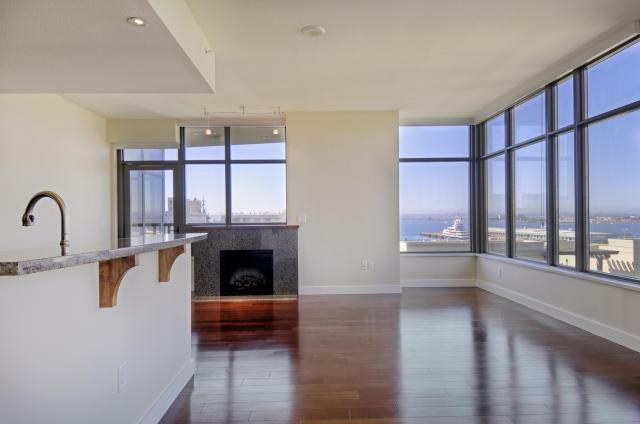 Popular Northwest corner of building has bay, ocean, city lights, and courtyard views. Stainless steel applicances, granite counters, hardwood floors and more. Electra offers the incredible Conservatory lobby for its residents with wonderful pool/spa, fitness room, sauna, steam room, and BBQ courtyard. Luxury living at an affordable price. This one won’t last long!